We understand the ever changing demands of modern companies, where change is always just around the corner. 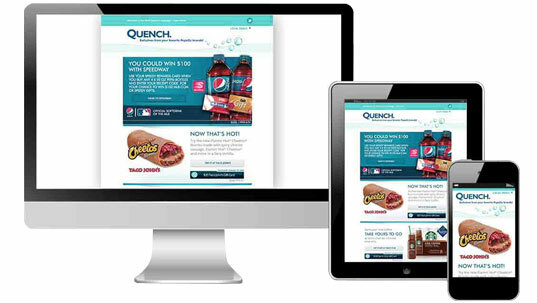 To keep the customers well informed, we design e-mailers as well as e-newsletters for our clients. These help bring new offers, special deals, launches, new alliance announcements, company updates, latest product discounts, greetings etc. to their customer’s inbox. Using advanced and cost-effective methods, we help you communicate with your target audience and achieve your marketing goals. The way you interact with potential customers can make or break your business. Be it promotional emails, campaign newsletters or new offers and announcements - you can make the most out of it with creatively crafted and well-thought emails. 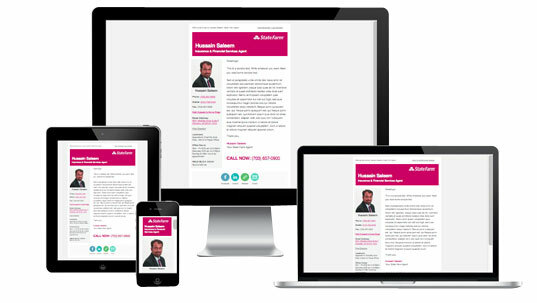 It’s just not the words that make a memorable email or newsletter – addition of interactive graphics, logo, or banner and header images can strike an instant connection with customers and make your mailer more unique! If you’re a startup or an experienced enterprise wanting to leverage your success, a well-designed email is crucial to break through the pack. Amongst so much competition, a great email design needs to capture the attention of the reader right away to avoid being deleted and risk never being seen. With the advent of technology and spread of internet, newsletters and emails have already overshadowed the other modes of written communication. Due to the wide spread importance of mailer / newsletter it is necessary to have proper email designed which is easy to view and is compatible with various browsers. When it comes to the structure and design of a mailer design, it has to be done with precision and a dash of creativity, such that it’s content, make, design, feel should be synonyms with its company image. It must always have a touch of innovation into it and not content repetitive. 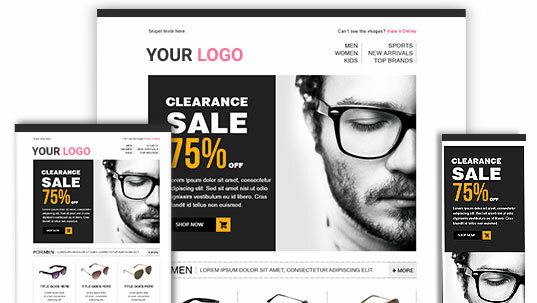 All in all, a good e-mailer or newsletter with the help of all modern design aspects help people not to just ignore it as spam but rather go through the content thoroughly and think positively of the brand as well. Our creative mailer design will definitely increase your ability to sell your products and services whilst enhancing the capability of your marketing strategies to build a reputation that would outplay that of your competitors.